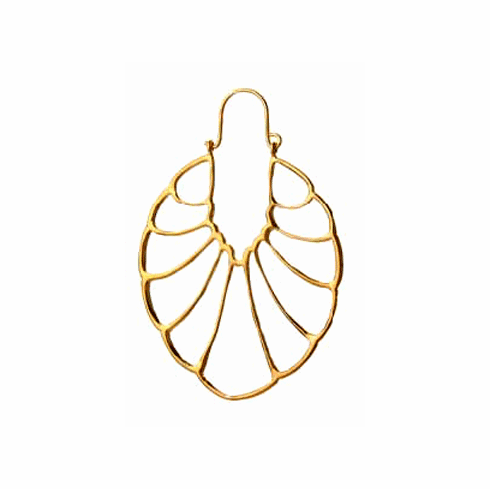 From Kipepeo's newest collection, these light weight, high quality earrings are made with 22K Vermeil in a cut out croissant shape. Approximate measurements: length 2.5". Width 1 1/4".